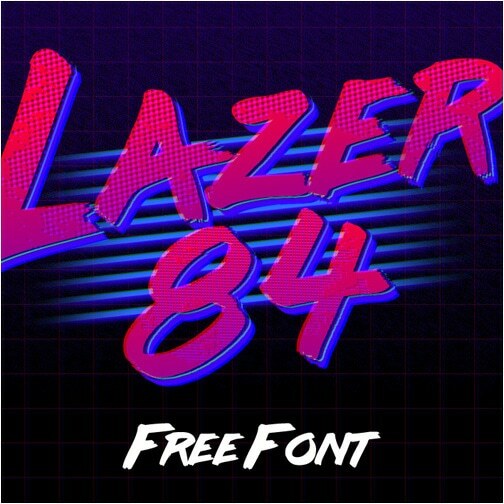 We’ve cataloged the best free 80’s fonts available to download on the web in the script, glitch, and pixelated styles. The idiosyncrasies of 80’s culture remain steadfast, continuing to influence producers, artists, and fashionistas into 2016. The maximalist aesthetic of the decade spawned a number of tropes that are now graphic design mainstays – 8-bit styling, neon-lit color palettes, brushed shapes and squiggles. We’ve compiled a list of the 10 best free 80’s fonts on the web essential for any project with retro leanings – and if you like any of them, you might also want to check out the free glitch and pixel fonts that we’ve cataloged. 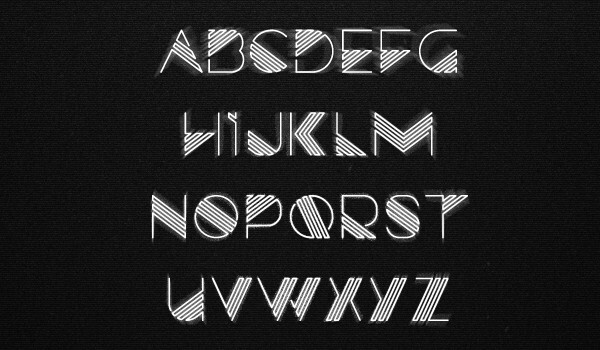 Scroll down and check the Best Free 80’s Fonts! Streamster is a script typeface, created by Youssef Habchi and is available as a free download for personal use. 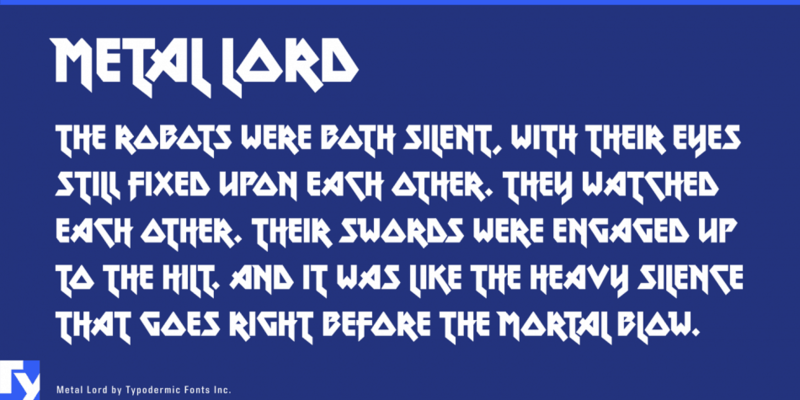 This is a font that we covered in our 5 Essential Vaporwave Fonts feature. 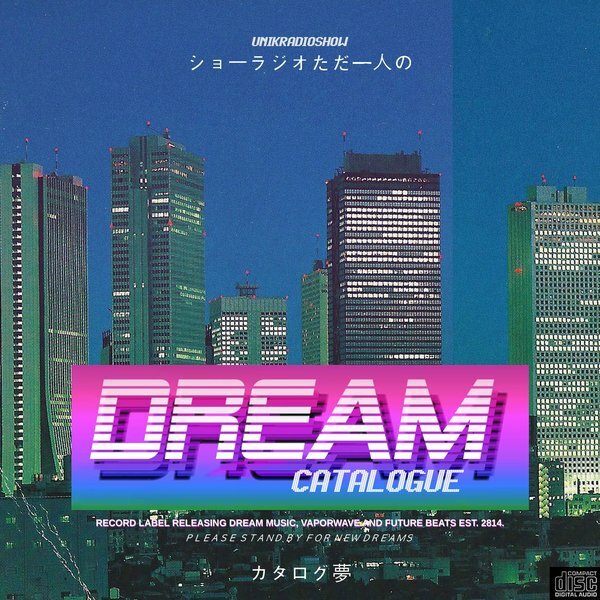 It is used by London-based record label Dream Catalogue, w catalog is bathed in a Blue and Purple wash typically associated with 80’s Sci-Fi. In this spirit, their logo, which utilizes the aptly named ‘Alien Encounters’ typeface, invokes the forward leaning, horizontally sliced fonts of Blade Runner and Tron. Pixel art evokes a uniquely 80’s nostalgia which VCR OSD Mono’s glitchy, pixelated form plays on. 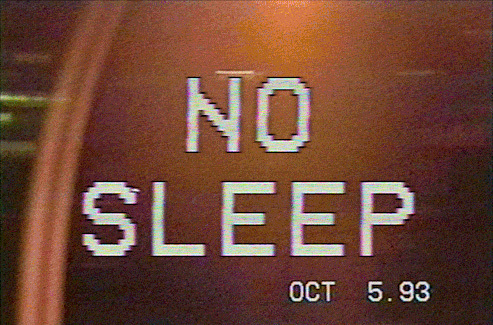 Check out our 8+ Best Free Glitch Fonts feature for similarly 80 s Fonts vibes. 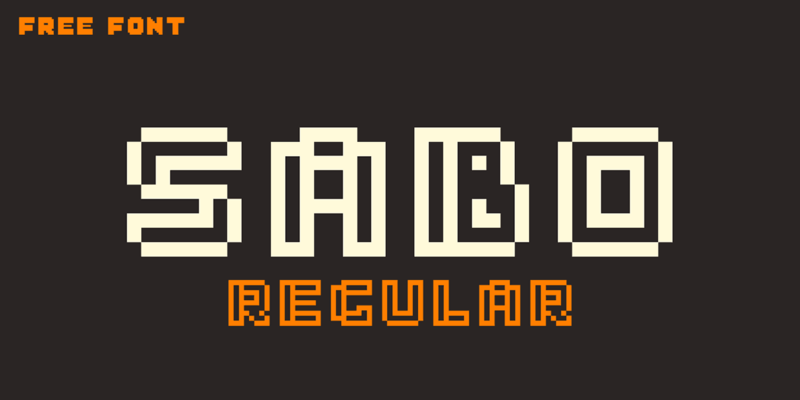 Sabo is a free 8-bit style pixel font from Philippe Moesch that comes in two styles – inline and filled. LevelRebel was made as an entry for Fontstruct’s 2014 Game comp. It can be downloaded for free from the Fontstruct website (requires login) and comes with a non-commercial no derivatives creative commons license. 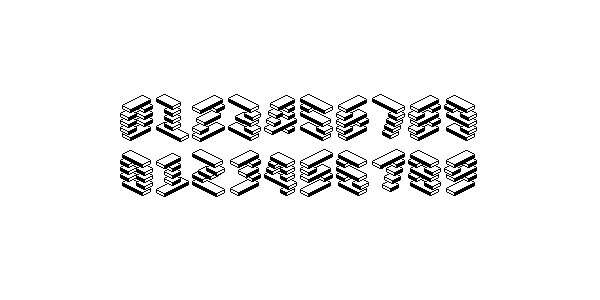 LevelRebel is a monospaced, 48-pixel high, birds-eye view, horizontally layered, isometric pixel font. The uppercase faces to the left and the lower case faces to the right. It could work as a title font for a game with a retro 3d feel and something about mastering levels, climbing stories, stacking towers or sliding bricks or bars. 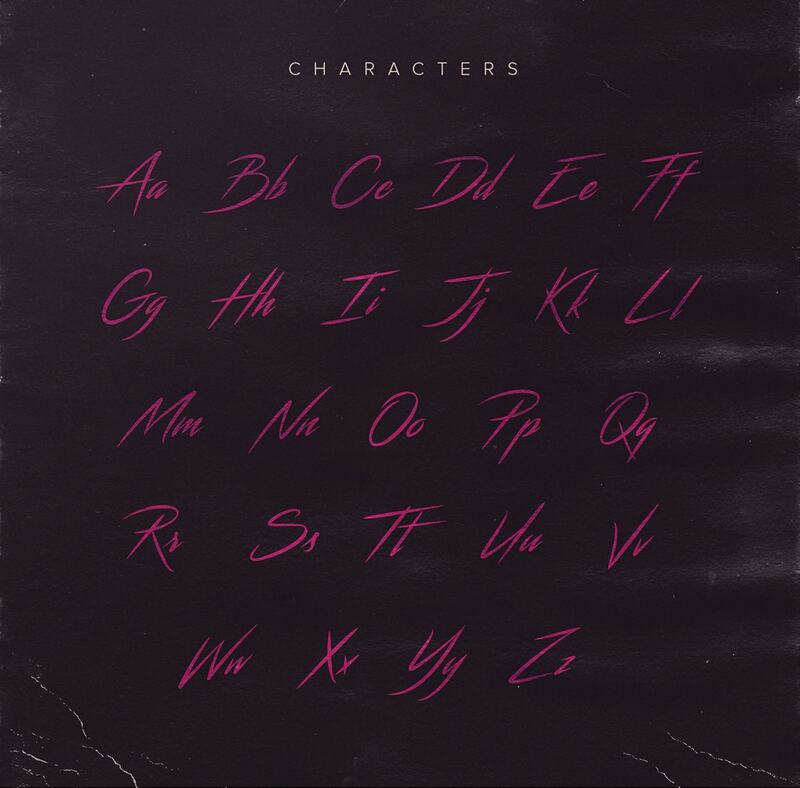 Which one of these 80 s Fonts is your favorite? Tell us on social media and share them with your friends! Maybe you want also to check these TOP 10 HANDWRITING FONTS WE ABSOLUTELY ADORE! And don’t forget to subscribe for more daily snippets of creative designs!